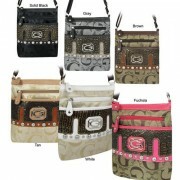 Signature Bags There are 30 products. 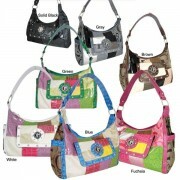 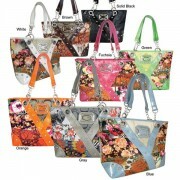 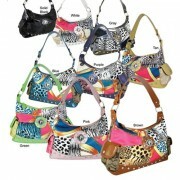 We carry a large selection of the latest wholesale signature handbags, wholesale G style handbags. 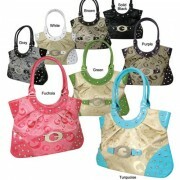 Choose from latest signature G style handbags.